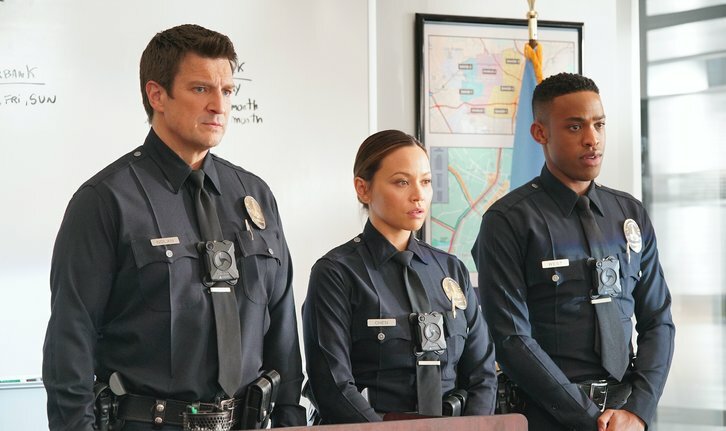 “Caught Stealing” – The rookies become the prime suspects after it is discovered a large sum of money used in a drug bust has gone missing on “The Rookie,” airing TUESDAY, FEB. 5 (10:00-11:00 p.m. EST), on The ABC Television Network, streaming and on demand. Guest starring is Valeri Ross as Dr. Rogers, Sarah Oh as heather, Heather McComb as Marilyn and Myndy Crist as Abby. “Caught Stealing” was written by David Radcliff and directed by Omar Madha.